There are plenty of business standard hotels and conference facilities within striking distance of our home port, Port Hamble. However, facilities of this nature are few and far between on the Isle of Wight, and there are none in Cowes where many groups would like to stay to continue the 'nautical' flavour of their experience. For larger groups the practical solution is to choose Southampton or Portsmouth, and we provide a location service as part of our event management. 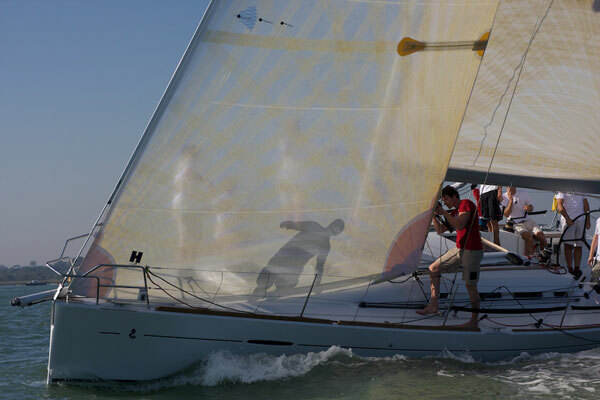 Smaller groups can enjoy residential and training facilities in both Cowes and Hamble le Rice village. Smaller venues, including the major yacht clubs, provide a unique, comfortable and well maintained environment, yet are quite removed from the familiar style of hotel accommodation normally used for conferences and training. With careful planning, groups of up to 30 can be accommodated in this way.